Ba ha ha! I also am of the "wait, there's some sort of game going on?" persuasion, so I understand completely. 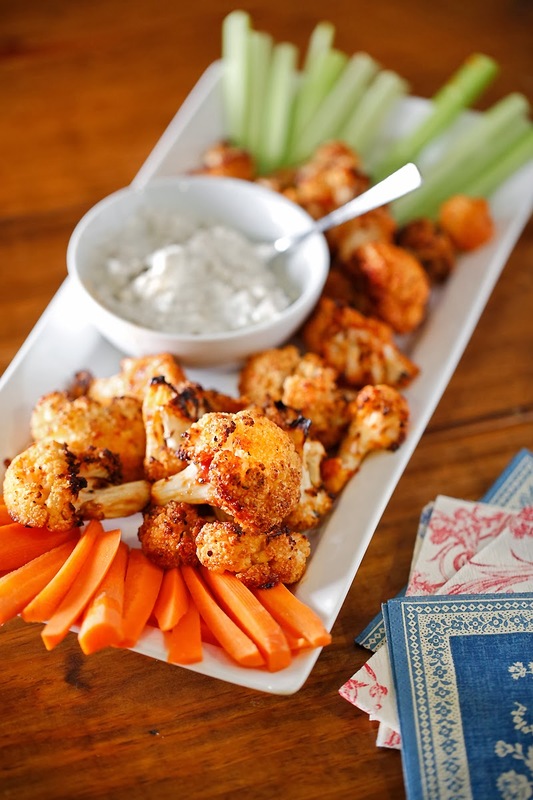 :) That said, I would scarf down a plate of these tasty cauliflower bites anyway, no problem. Hey I love your blog! It's really cool! Could you please gov me some feedback on mine? Thanks! Great recipe I can't wait to try the rest.